One of the most portable in-car holder compatible with all sizes of Smartphones in or out of a case. 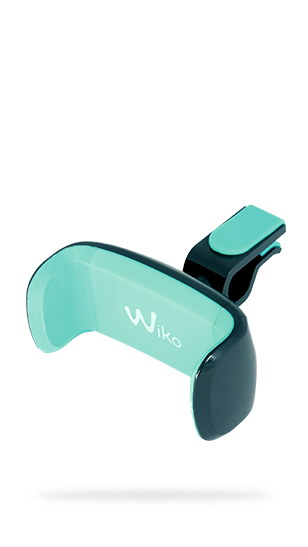 Attaching to any air vent, with its 360° rotation and weighing only 33g, this Wiko in-car holder is perfect for everyday use. • Maximum width opening: 88mm.